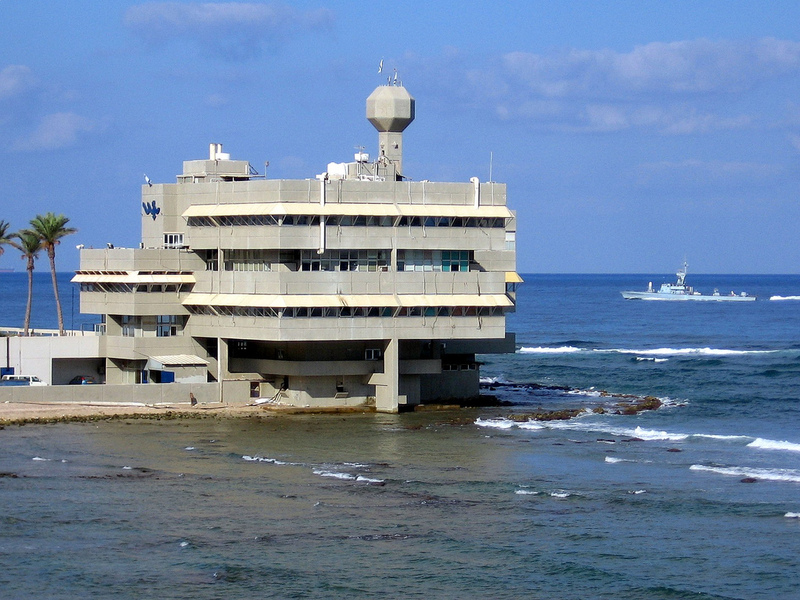 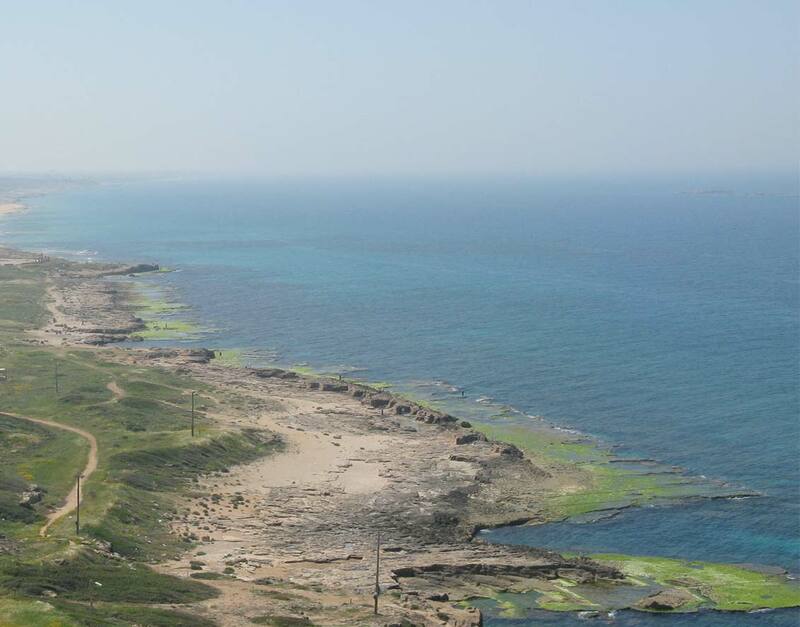 National Institute of Oceanography (NIO), Haifa– Monitors and studies Israel’s marine and coastal environments via physical oceanography, marine biology, and other disciplines. 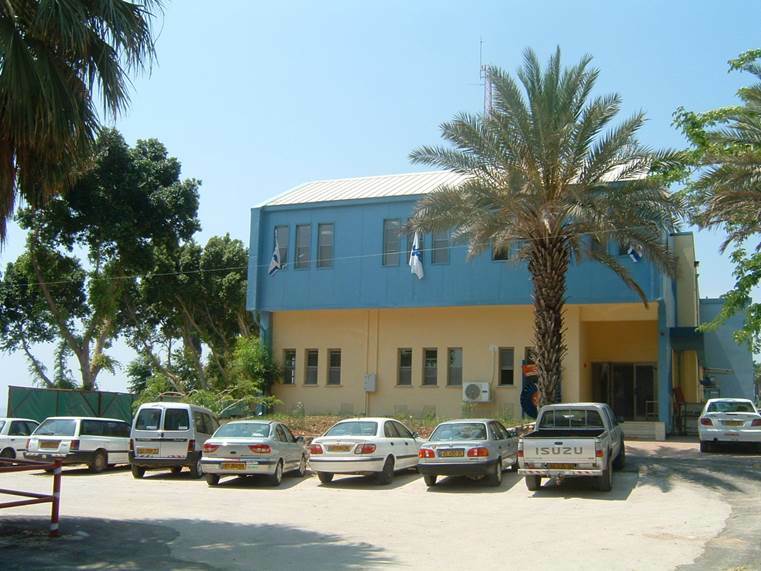 Kinneret Limnological Laboratory (KLL), near Tiberias– Monitors, studies and supports management of Lake Kinneret as a living ecosystem and a sustainable source of fresh water. 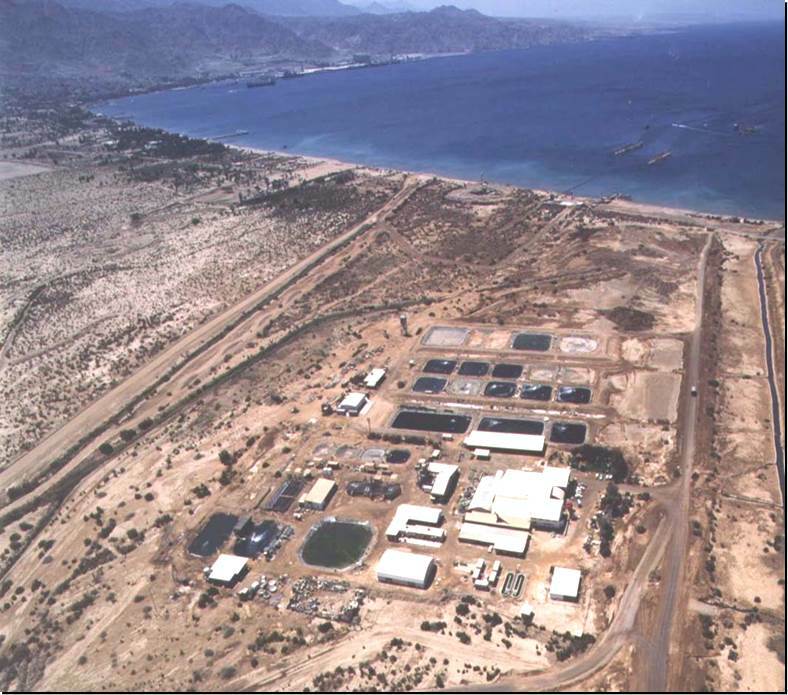 National Center for Mariculture (NCM), Eilat – Develops and transfers biotechnology and best practices in saltwater fish farming to the mariculture industry in Israel and elsewhere.